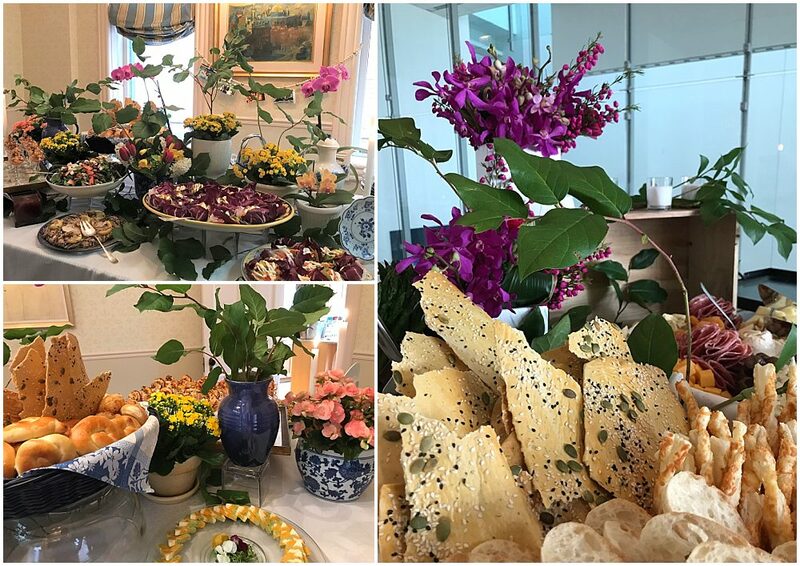 In early April, Kenneth Woodman catered a beautiful birthday brunch at a private residence. The client also hired Kenny to design the entire food display. In true EC Style, he went above and beyond with the presentations. Kenny gathered inspiration from around the home and used it to create a food station that looked like it should be there every day. Before he arrived at the residence, Kenny stopped at a local florist to pick up a few vibrant spring flowers and greenery to sprinkle in throughout the food. The moment he walked into the clients home, he saw stunning blue and white vases scattered around and he thought they would be a perfect element on the food station. Rarely will you see us using standard chaffers or plain white serving bowls and trays. 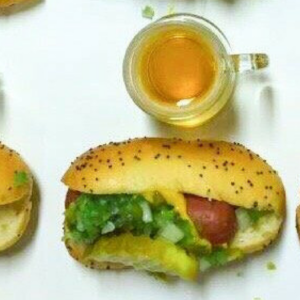 We pride ourselves on creating a food station that “wows” our clients and their guests. The menu included classic brunch cocktails, along with a vegetarian chopped spring salad as well as a grilled shrimp and watermelon radish salad served in individual crystal champagne saucers to elevate the look of a standard salad. 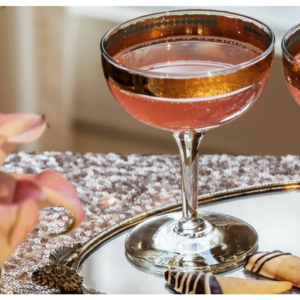 Planning and hosting a dinner or cocktail party within your home can be extremely stressful, and we are here to help with all of it. Click here to view our seasonal menus and gather inspiration for your upcoming event. Once you have your menu finalized, Kenny will schedule a walk through with you and begin brainstorming a design concept perfect for the event. Kenny will also discuss food vessels, linen styles and all other design elements necessary for creating a successful event. On the day of the party, Kenny will show up two hours prior to guest arrival and completely transform your home. It’s incredible how fresh flowers and unique food presentations can turn your home into an elegant space.